MENGO– Buganda Kingdom Prime Minister Peter Mayiga has spoken out on the just tabled Constitutional Amendment Bill 2017 that provides for compulsory acquisition of land by government for public works. 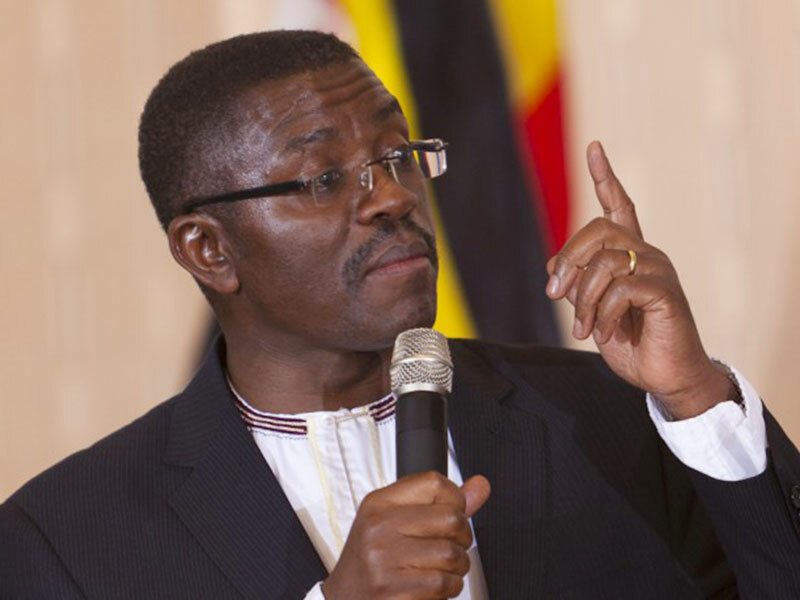 While announcing Buganda’s budget for the 2017/2018 financial year, Katikkiro Mayiga said the kingdom doesn’t oppose infrastructural development since the country urgently needs them. “However, a special court should be instituted to ensure that land compensation cases are dealt with expeditiously within 90 days. Just like we have the Anti-Corruption Court or deal with election petitions in a specific time frame, the same should be applied to land compensation cases,” he said. Mayiga said this would save Government money because if the case isn’t disposed of in a specific time frame, they would still have to pay interest and other costs should they (Government) lose the land litigation. “If the case lasts 10 years or more like is usually the case, the public would lose a lot money,” he said. Mayiga urged Government to also address the core issues that lead to delays in infrastructural project implementation first, which among others include corruption and collusion of its officials. Experts on land issues warn that if the bill is passed into law, there would be more land evictions and Ugandans would be deprived of their right to own land. They argue that the current law in Uganda is adequate to handle the acquisition of land for infrastructure projects and compensation of land owners. However, the Government says it will enable the central or local government to deposit with a court of law an amount of money awarded as compensation by government for the property declared for compulsory acquisition and this will end delays in implementation of government projects resulting the long land acquisition process. The new proposed amendments to the land law seeks to provide for compulsory acquisition of land for Government development projects such as roads and other infrastructure projects. The draft law seeks to amend the Land Act, 1998 to ease Government take over of private land. The Government says there are too many bureaucratic tendencies in land acquisition for projects, especially as regards to reparations. This, the Government argues, often stall infrastructure projects for which Government requires land from private owners. The amendments are intended to shorten the processes involved by allowing government to start the projects pending negotiations on compensations with the affected persons. According to Article 273 of the Constitution, all land in Uganda belongs to the people. Article 26(2) stipulates that: “No person shall be compulsorily deprived of property or any interest in right over property of any description except where taking possession is necessary for public use and, or, is made under the law after prompt payment of fair and adequate compensation.